One day, Jesse turned his garage into a woodshop and Penalty Box Woodshop was born. 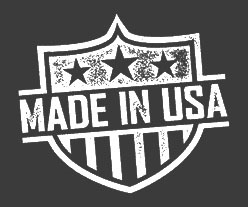 Jesse's motto is "learn to build it, build it, teach someone to build it" which he does on Instagram and YouTube for a wide range of Woodworking and DIY projects so check him out. 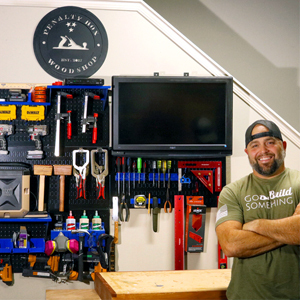 What Wall Control Pegboard Products is Jesse from Penalty Box Woodshop Using?